Your Birth Star is the constellation the Moon was in, at the time of your birth. The day your Birth Star rules, can be your power day and can help in receiving divine blessings. It will be a key indicator of how your good days and bad days will be and how planetary influences unfold in your life. 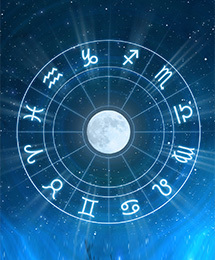 Connect with your Birth Star, be observant, vigilant and enjoy more harmony and understanding of your character.